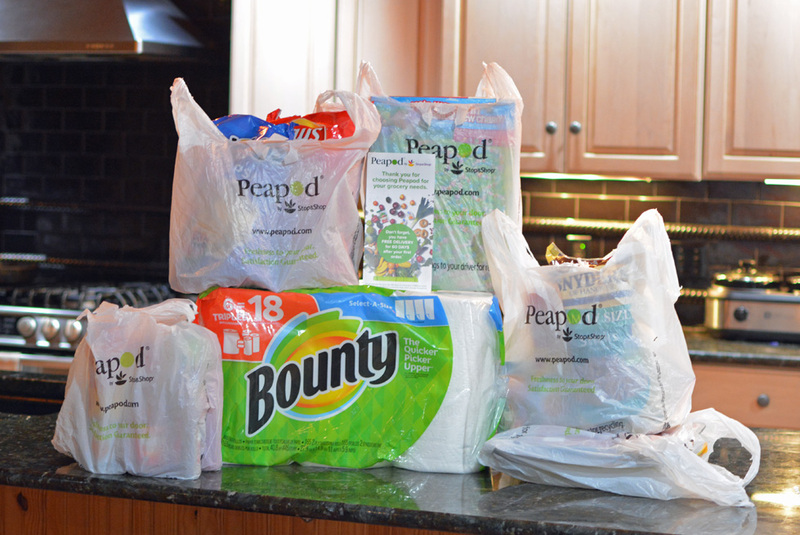 Peapod, an online grocery shopping service, is convenient – it saves time and groceries are brought right to your door. Use the Peapod Coupon: Fresh50 to save $25 off first two deliveries and 1 year free delivery with PodPass subscription! 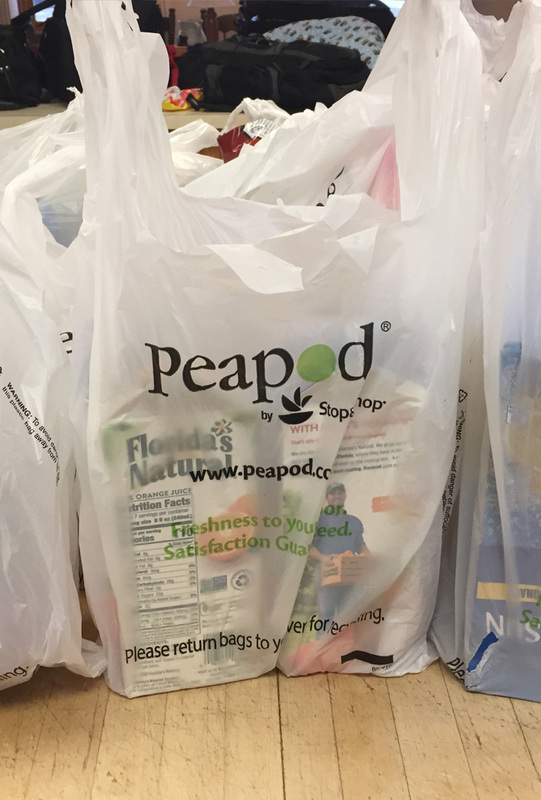 Thank-you Peapod for sponsoring this school lucnhbox idea post. As a mom of three, there are never enough hours in the day to get everything done. Between work, appointments, after school activities, and a calendar full of sports practice I’m always looking for ways to make the most out of my time. To help with the before school rush I have turned to meal planning and prepping school lunches on Sunday afternoon. 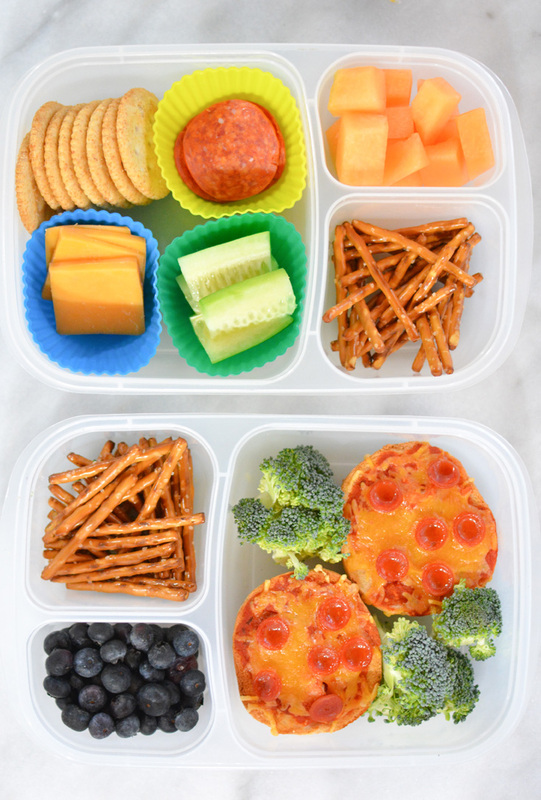 The kids can just grab a container from the fridge and a cooler pack and they’re school lunch is ready to go. You know what’s even better? I can have my groceries delivered right to my kitchen counter and not even have to go to the grocery store! With Peapod, I can shop right from my phone once the kids go to bed, and add things to my cart throughout the week until I’m ready to check out. Even after checking out I can add things to my order until the cutoff time, which is usually about 12-24 hours before my order arrives. Shopping with Peapod is easy – sort by category, or use one of the many filters, including nutrition and dietary filters, to sort the items as you shop. Shop from your desktop, or even on the Peapod app while you’re waiting in line at school pickup, or have time between sporting events. Stay on Budget with the Running Total on Groceries. One feature that I love about Peapod is you can see the total as you add items to your cart. I’m able to stay on budget and reduce the impulse buying. If the total is more then I want to spend, I can easily go through and delete items from the cart without having to run through the isles to put them back. Peapod has no required membership fee. There is a delivery fee that ranges from $6.95-$9.95, but if you sign up today and use coupon code Fresh50 you’ll get 1 year free delivery with PodPass subscription. The PodPass subscription normally can be purchased in 3 month, 6 month and 12 month options that includes unlimited free delivery and pick-up. 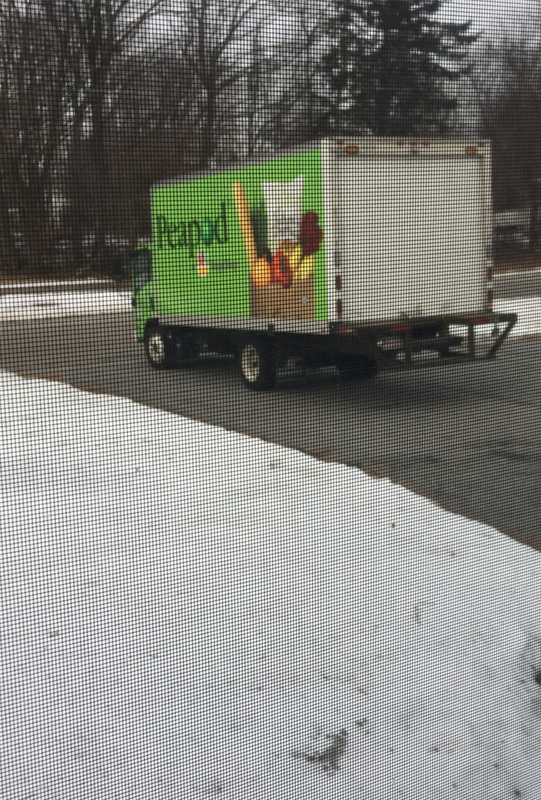 Peapod services the greater Boston area and offers a variety of times for delivery, it can work with any schedule. Have something come up last minute? You can also change your delivery date and time as long as it is before the order cutoff time, usually about 12-24 hours before a delivery. Ordering online with Peapod is an easy and convenient solution for busy families. Sign up for Peapod, and use Fresh50 – to get $25 off your first two deliveries and 1 year free delivery with PodPass subscription. Peapod coupon is valid for only Boston/MA market. 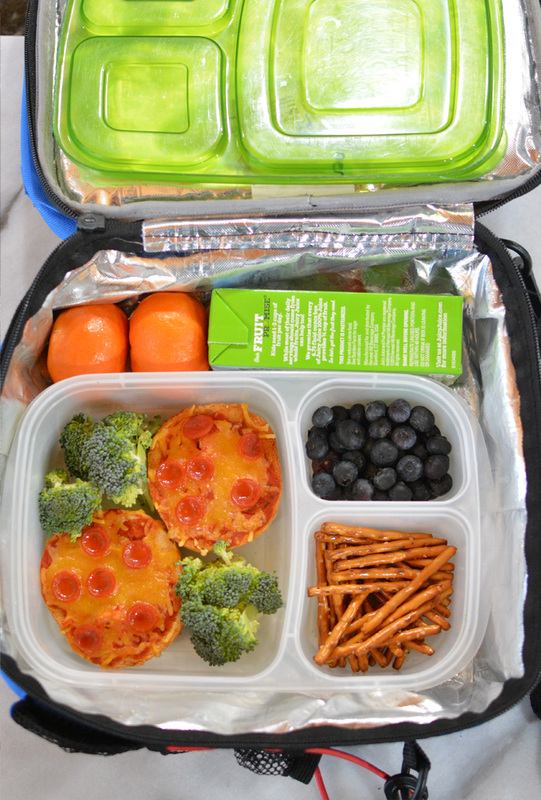 Make these lunch box ideas for stress free school mornings. The kids will love reaching into the fridge to grab a fun lunch for school. Mini bagel pizzas – toast bagels until slightly brown. Top with marinara or pizza sauce, cheese, and pizza toppings. Place back into toaster oven until cheese is melted. 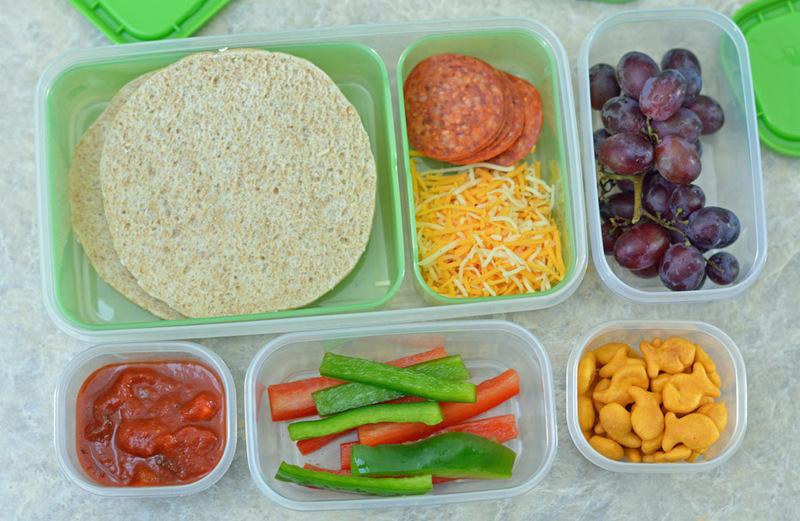 Kids will never get bored with these fun school lunch ideas and mom will love having her groceries delivered by Peapod!